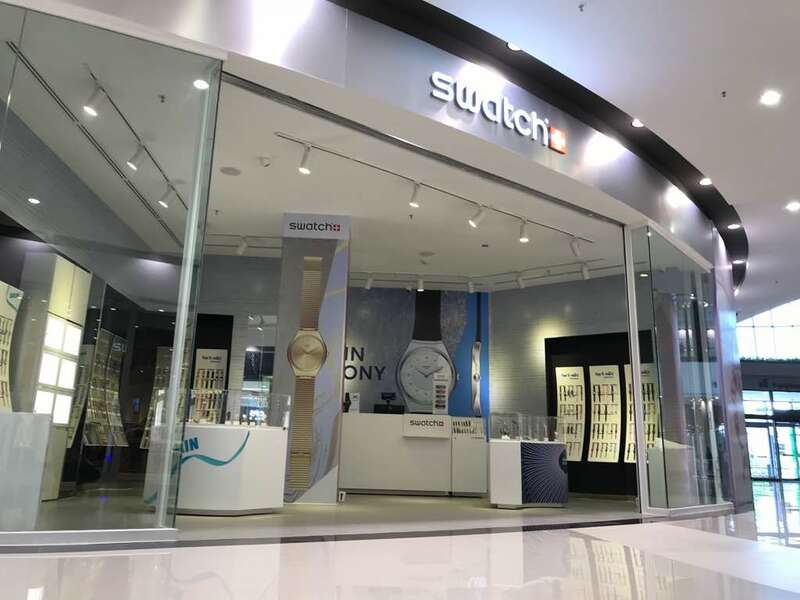 SOHO Diversified Brands opens its 3rd Swatch store on the Ground Floor of Aeon Mall Sen Sok City. This store will be able to cater to customers demands in the northern suburbs of Phnom Penh. This new sleek Swatch store showcases over 600 Swatches that customers can choose from in an urban city inspired settings.